The flying (!) 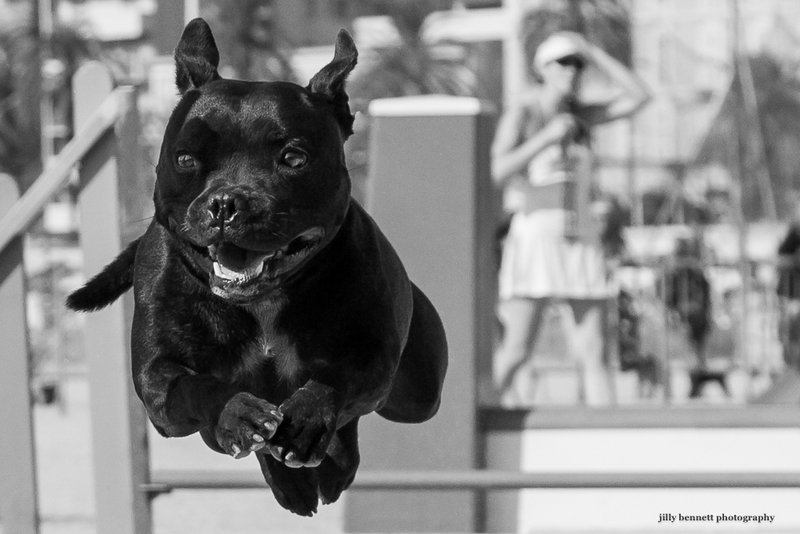 Staffordshire Bull Terrier is one of the photos in my presentation at PhotoMenton this year. He is an Agility dog who was entered in last year’s competition in Menton. Do come along if you are in the Menton area – Palais de l’Europe until the 29th November. Stand 51. You’ll find 120 photographers and around 1200 photographs. And do say Hello!